Translating to ‘fun and mischief’, Masti offers contemporary Indian cuisine with a colourful twist. Whether you fancy dining at the Masti Canteen or sipping sundowners in the Masti Lounge, this new licensed La Mer hotspot has really got the city talking. From Black Bass Ceviche to Bhatti Merguez, expect nothing but creativity and originality at Masti. Looking for somewhere cool to go for post-dinner drinks? 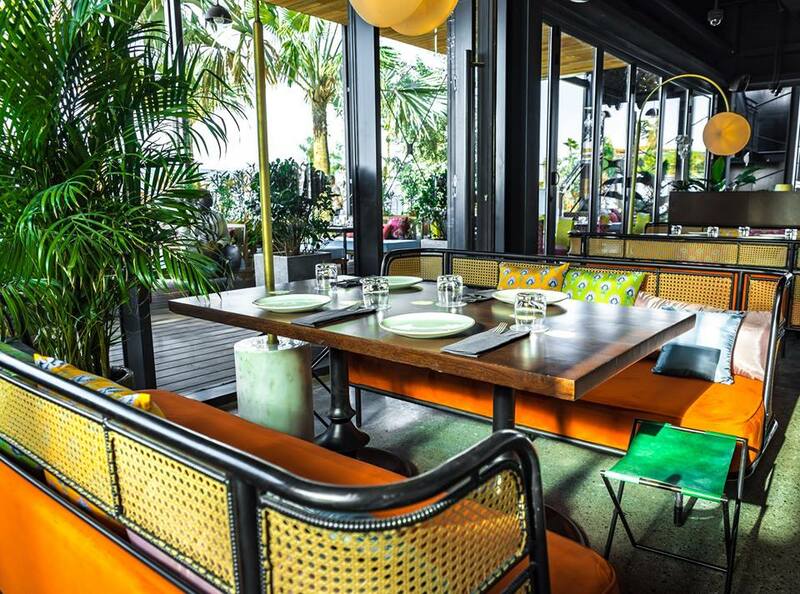 Check out our latest article on 7 rooftop bars in Dubai we’re loving right now.